In a world increasingly cluttered with noise and stress, stepping into one of our spas where men and women can completely relax and unwind provides the perfect antidote to modern day life. There is no simpler way to treat yourself than at The Bannatyne Spa. Our spacious therapy rooms provide a calm and relaxing environment in which to completely unwind, you can enjoy a choice of a wide range of treatments including; massages, facials, manicures and more. 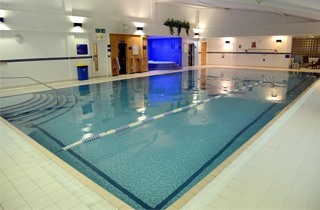 Set within our state of the art Bannatyne Health Clubs, the Spa is just one area dedicated to your wellbeing.